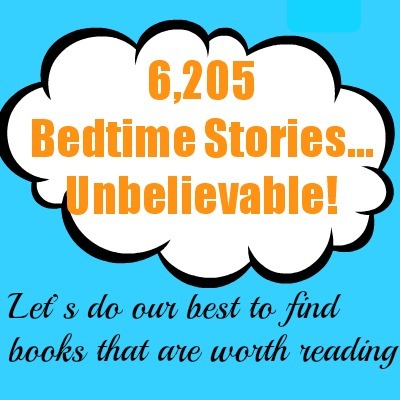 Beyond Bedtime Stories is a very thorough exploration of ways parents can promote early literacy with young children. The authors address dozens of important questions like “What if a book contains words or ideas that I find offensive?” and “Should I teach my child to read before kindergarten?” Beyond Bedtime Stories also includes suggestions of ways to fill your home with books even if you are on a budget, how to improve comprehension and ways to promote literacy inside and outside your home. This is a very worthwhile resource for young families, daycare and preschool settings.